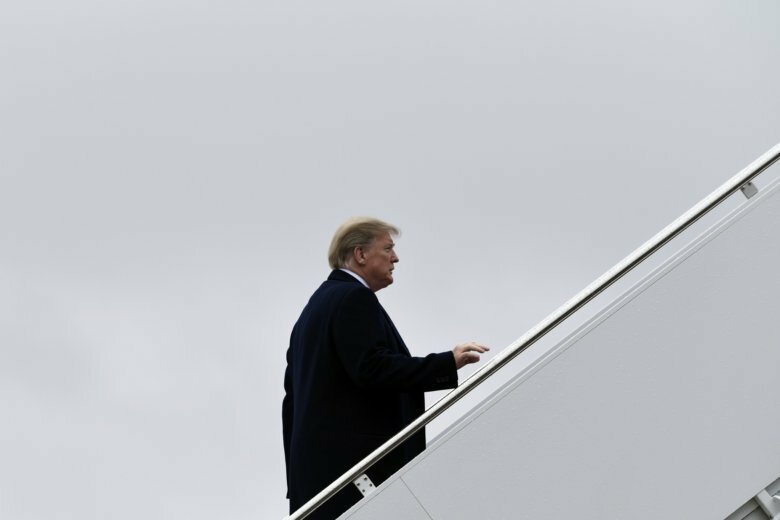 Trump told thousands at a rally in El Paso, Texas, on Monday that he was told lawmakers are making progress in their bids to avert another shutdown. But he says he told his staff that he didn’t want to hear about it and that it was important to speak “to my people from Texas” first. O’Rourke spoke Monday at a baseball stadium across the street from the arena from where President Donald Trump was promoting his U.S.-Mexico border wall. Cheers from Trump’s fans could be heard at the counter-protest. Police did not give official estimates on O’Rourke’s crowd size, but it appeared to exceed 5,000, in contrast to Trump’s estimate of a few hundred. The ex-congressman is still deciding on a presidential run. But treating the political world to 2020’s first dueling rallies may indicate O’Rourke is ready to join the race. O’Rourke headlined a protest Monday night across the street from an arena in which President Donald Trump is promoting his long-promised border wall between the United States and Mexico. He says, “Walls do not save lives, walls end lives,” citing the danger to asylum seekers who are rejected by the U.S. Protesters are chanting “Beto!” during breaks in O’Rourke’s speech. Cruz warmed up a crowd in El Paso on Monday night before President Donald Trump was due to speak. At the same time, Cruz’s 2018 Democratic opponent, Beto O’Rourke, marched with thousands of protesters to decry the border wall Trump was in town to promote. O’Rourke is considering a 2020 presidential run. Cruz also says Texans welcome legal immigrants, but that they need to “stand in line” and “follow the rules.” The crowd roared in agreement.